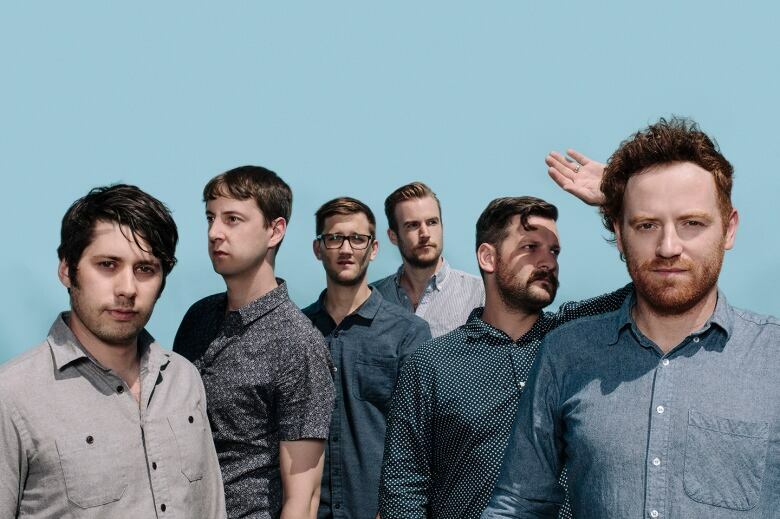 Royal Canoe's perform their new album and talk about the homesickness that inspired it. Don't ever doubt Royal Canoe's love for their hometown. The Winnipeggers' new album Something Got Lost Between Here And The Orbit is basically an ode to feeling homesick. After touring the country for three years, the six-member band couldn't shake the feeling of distance from their loved ones. "When you're on the road, you try to stay connected and it's so difficult because all you have is this stupid little phone." Needless to say, that included a lot of reading the subtexts of texts. In this album, they explore longing for home and human connection and really, coming to terms with disconnection. They join guest host Candy Palmater in studio to play a few tracks and talk about their rather unusual tour. Is James Corden more Emmy-worthy than Beyonce?